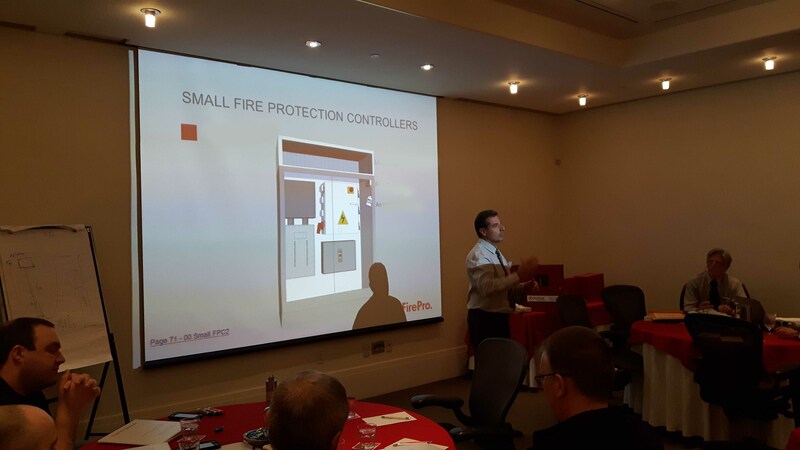 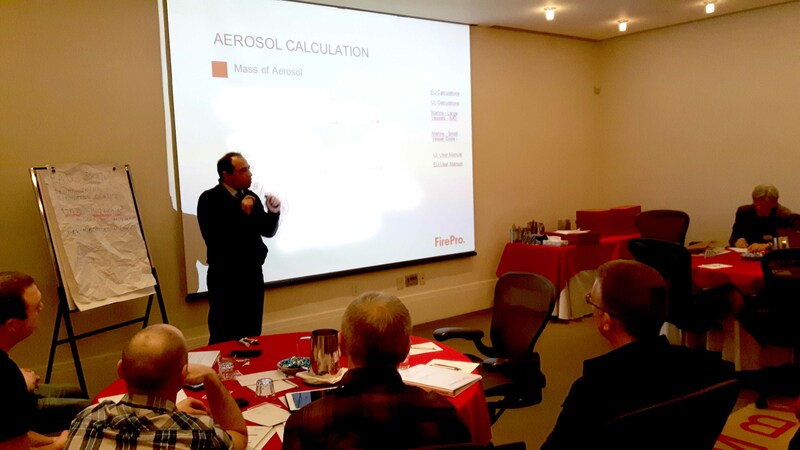 FirePro and Navware Canada Inc conducted a FirePro training programme to some 25 participants comprising mainly of new distributors/installers. 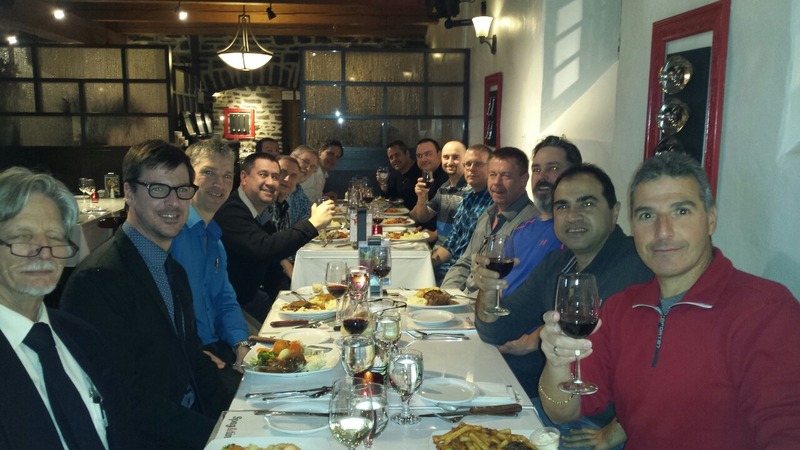 Also present as special guests and as observers was the Quebec City Fire Brigade, National Defence, and Quebec Province officials. 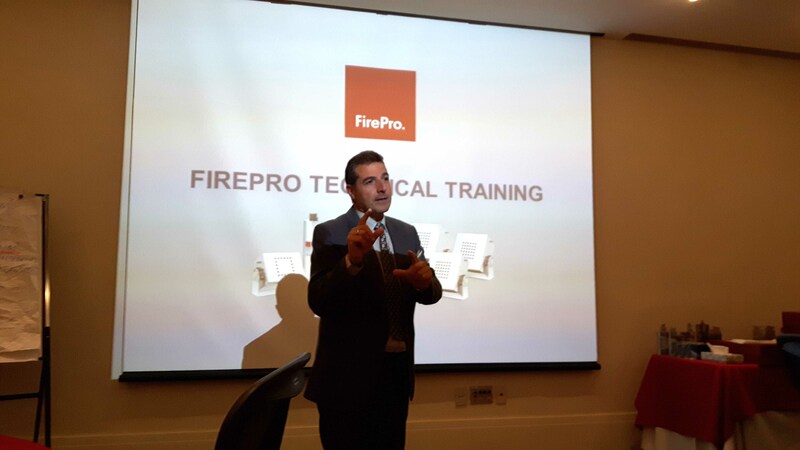 Day 1 included a general overview of FirePro, products and technology, business development, certification and competition, while day 2 was predominantly in depth technical training including design and calculations.